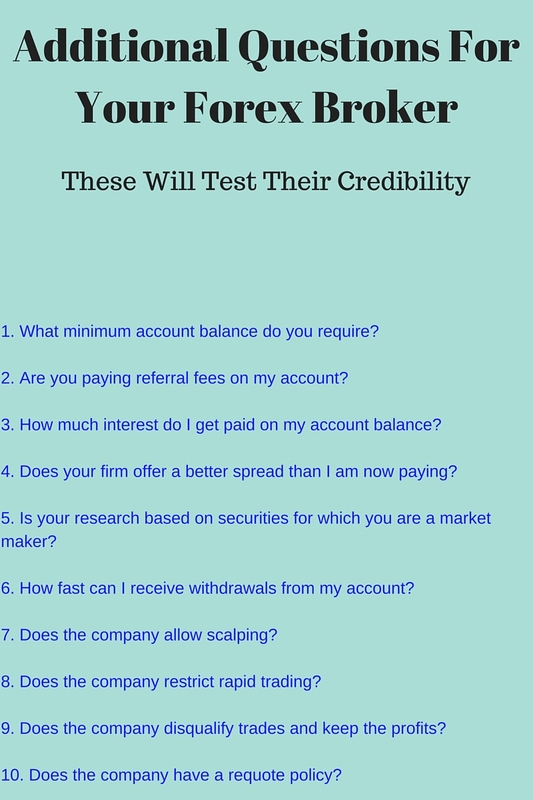 How Well Do You Know Your Broker? The people trading in the Forex market at this time have been reluctant to learn the policies and rules established by the various brokers. To their dismay, many people get to learn the hard lessons after they have committed funds to their account. One only needs to see the complaints on various websites to know that many supposed Forex brokers are quick to seize accounts, quick to change spreads, quick to disqualify trades. 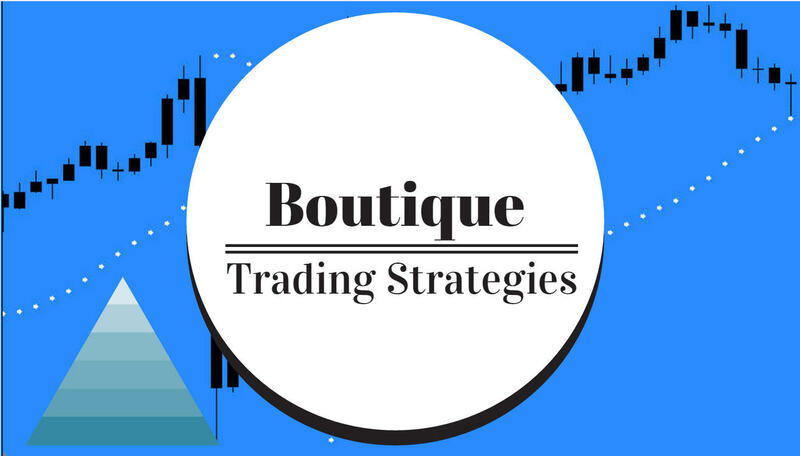 We have to know that the game is not necessarily to favor the small retail trader and once the broker has your money, you have very little in the way of recourse. Be sure to have a look at this page also, there is another list of questions.